Starting a weight loss program is like a rebirth. You are starting a new chapter of your life, and you need to get it right. If you think the only thing you need to do when starting a weight loss program is; hire a personal trainer or Google a few diet plans, then you are doing it wrong. Before you decide to take that step and do a total reboot of your system, don’t you think it is wise to see a doctor first? To run some medical health checks and clear you for the right program especially if are on some medications or have a previous medical condition. It is advisable to check your blood pressure level before embarking on any weight loss program because you might think you are very healthy and even feel it until you start working out and exerting yourself beyond what you can handle. Knowing the status of your blood pressure (if it is always higher than normal or not), would help plan your work out and fitness program because high blood pressure can be triggered by how much physical activity you do and eating patterns. And these are two main things you focus on for weight loss. So, to not put yourself in harm’s way, get your blood pressure checked before embarking a weight loss program. Weight loss involves adapting to new diet plans, which means you have to try new food items. While these food items are healthy, it does not mean they are compatible with your system. You need to go for food allergy testing before trying out new items, to know if your system sensitive to it or not. These allergy testing can help you plan alternatives for every food item your system is allergic to, which is safer. 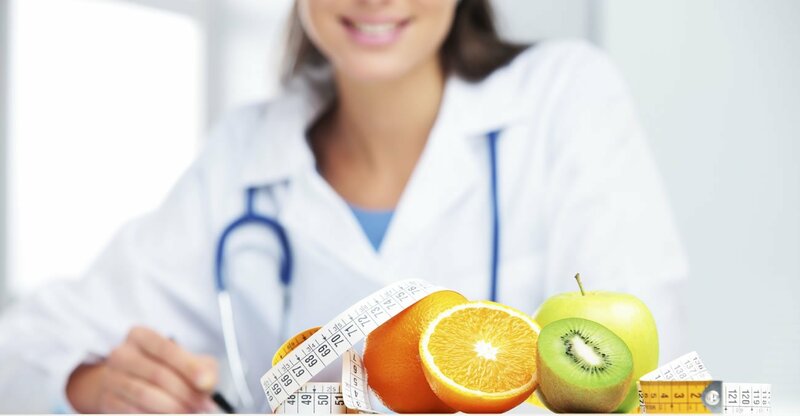 It is best to get your blood sugar level checked before you start a new weight loss program or talk to your doctor about a program if you are already diagnosed with high blood sugar or diabetes. As much as losing weight can help you manage your condition, if you have diabetes, then you have to restrict certain foods which would be appropriate for certain people but not for you. With a proper health check, a dietician can help you pick what would be best for you if you have diabetes or if it runs in your family. Also, your doctor can approve whatever physical activity would be appropriate for your condition. There are so many health checks that need to be made, but these are some of the most important. You should see a doctor for a full body check to know what your body can handle and what it cannot. This way your weight loss program would be safer, and it is better to be safe than sorry.